Everything is coming up pumpkin! We already ordered a PSL — Pumpkin Spice Latte. Okay, we’re doing so today, but there are other of plenty pumpkin goodness products to try. 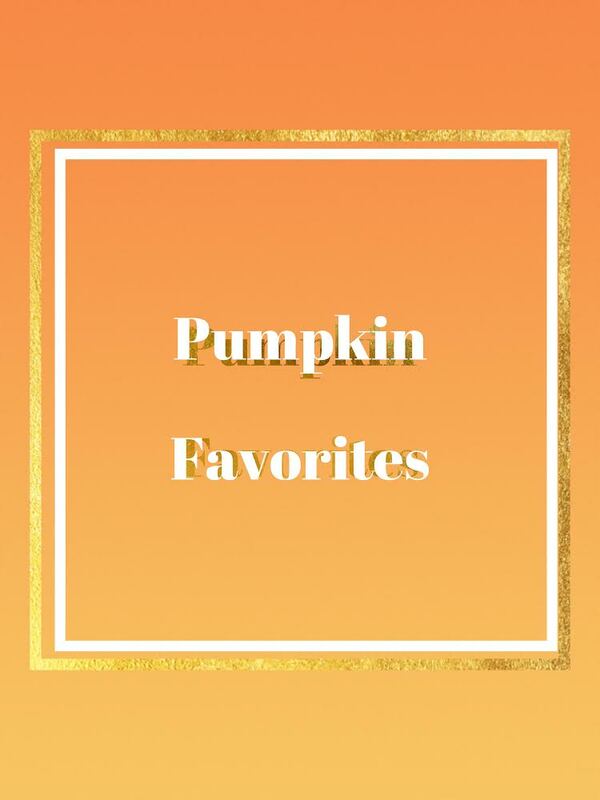 Here are some of our favorite pumpkin products for 2018. 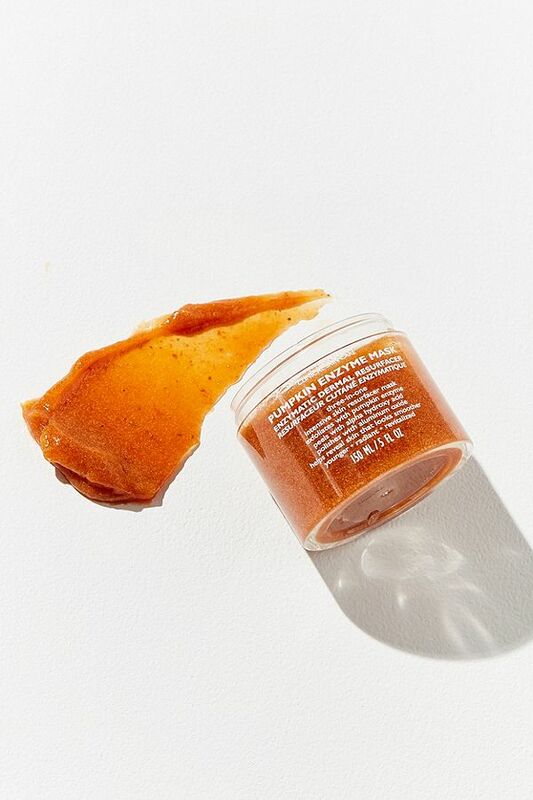 We love a good facial mask & this deep cleaning one is just what doctor ordered. Oh, sweet pumpkin! 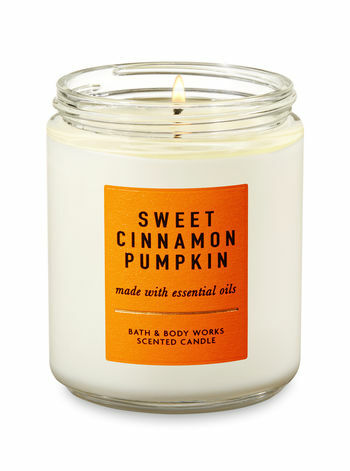 We love–really, love the sweet fall scent of this Bath & Body Works Candle. Want to taste fall first thing in the morning? 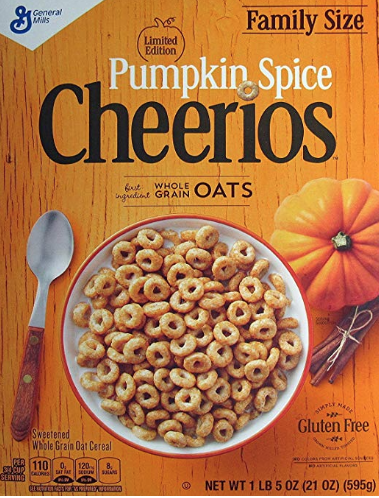 The limited edition pumpkin spice Cheerios is the way to do so. Plus, they make the milk taste pretty sweet too! Hell, Pumpkin! 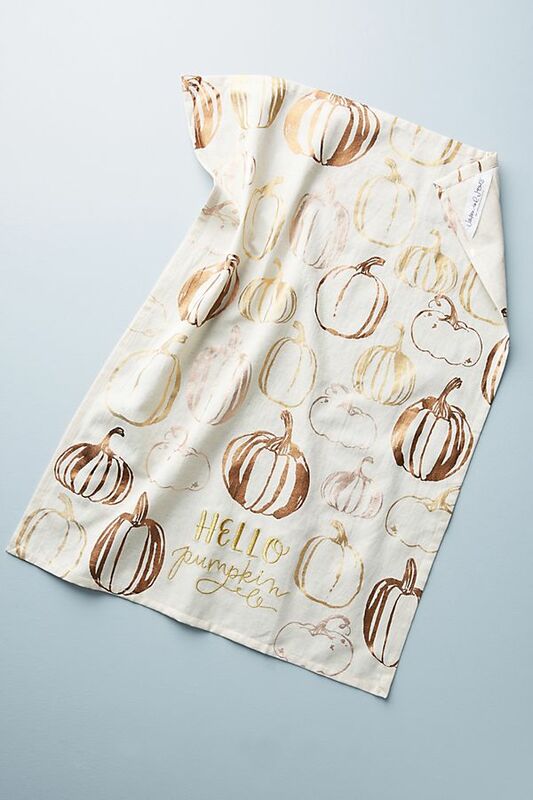 Whether you are baking pies or setting the table for gathering friends you need this pumpkin towel in your kitchen! ASAP. 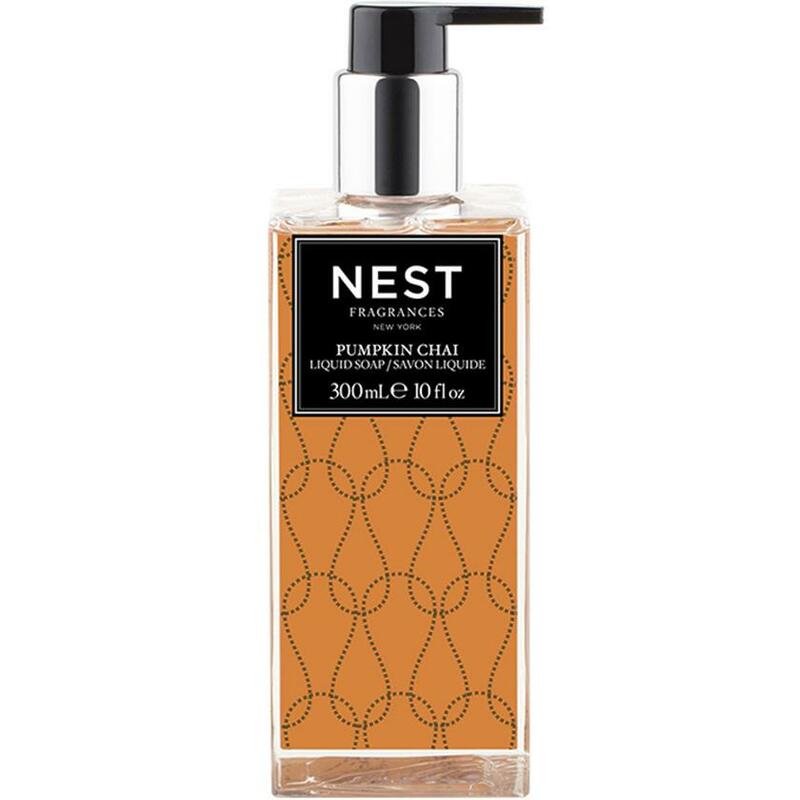 Okay, you have to lather it all up using the season’s ‘it’ handsoap–a pure pumpkin scent! Sometimes we want to keep the essence of fall-stocked inside our fridge. 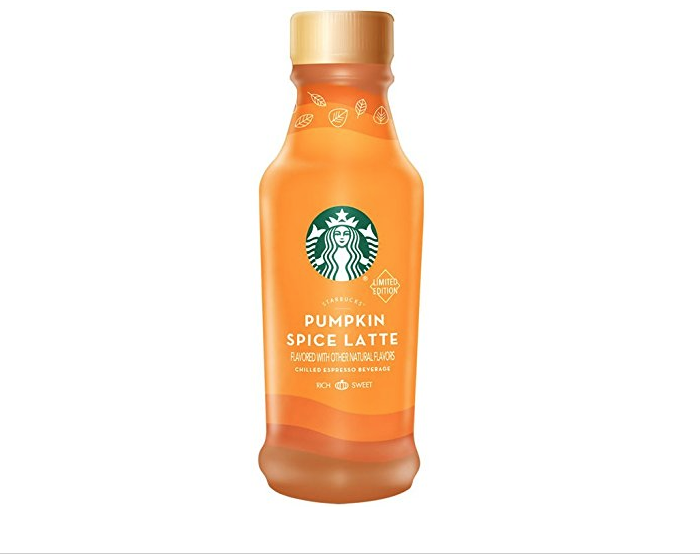 Therefore, we love the bottle Starbucks seasonal beverage this time of year. 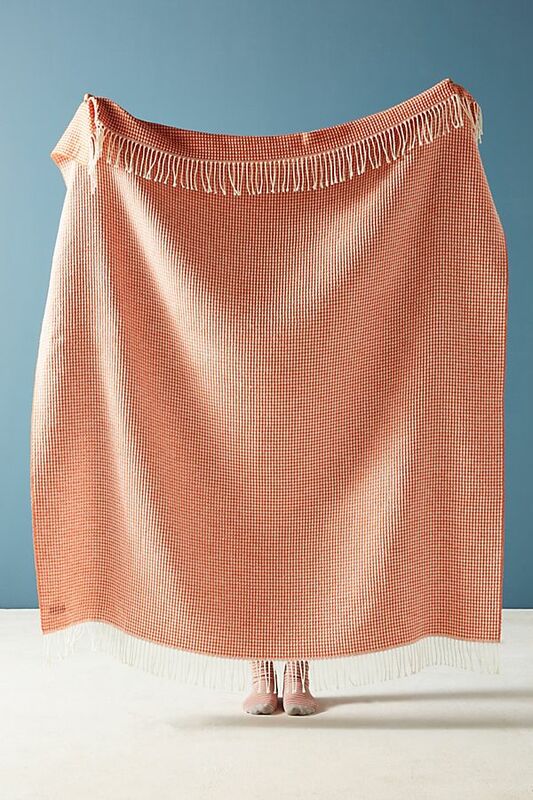 Adding pops of orange to your home decor is another fun way to add a bit of pumpkin spice & everything nice indoors too! Be sure to follow us on Pinterest for more fall inspiration!